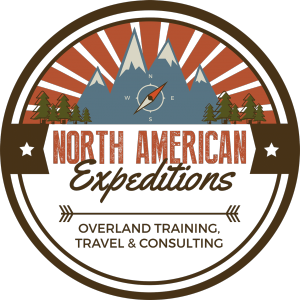 Plan on attending the Overland Expo EAST in 2016 with a week of adventure by combining the American Adventurist 2016 Appalachian Rendezvous with an interlude on the Outer Banks of North Carolina. First, head out to the Rendezvous for a weekend of sharing and exploring with like-minded friends at the Uwharrie Off Road Training Center (UORTC) in central North Carolina where you can get individual training, canoeing, kayaking, mountain biking and camping with seasoned travelers. Then, allow NAE to take you on a tour of The Outer Banks. The Outer Banks are barrier islands off the coast of the U.S. state of North Carolina, separating the Atlantic Ocean from the mainland. 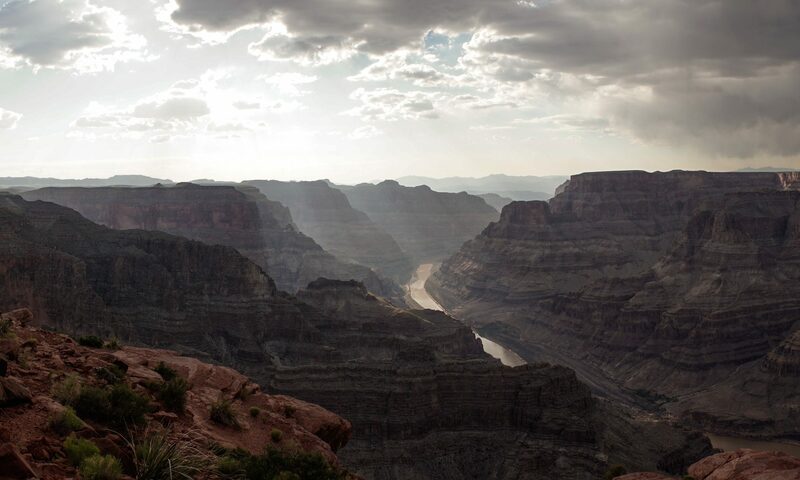 Their open-sea beaches, state parks, and shipwreck diving sites make them a popular holiday destination. On this portion of the adventure we’ll camp on the beach and spend a little time at a beach house where we’ll refit and resupply in preparation for the Overland Expo East. 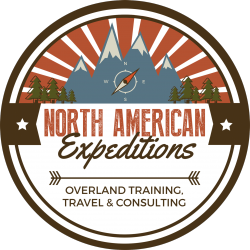 At the Expo you’ll be attending the Internationally recognized premier Overlanding Event in America where you’ll see all sorts of gear, vehicles, a wealth of training, topical roundtable discussions, and meet notable like-minded explorers. This close alignment of the two events will allow travelers to attend both, first doing “stuff,” and second learning “stuff,” while in between the two exploring the Outer Banks.